Video management systems have progressed due to advances in technology, now allowing businesses to protect their assets with even greater control. Although you may be comfortable with your current security systems including video surveillance, Alpha Energy Solutions can help you upgrade your equipment to ensure an even higher level of protection. Sufficient security is required for all centers due to the fact that you just never ever recognize what can occur. You can seemingly have all of the proper tools in place yet still, holes will exist. Fill the gaps, explore your options and consider deploying video management systems through Alpha Energy Solutions. Video surveillance is an important aspect of security management. The information gathered in surveillance can be helpful to identify potential threats before they can cause harm to your organization or gain access to your building. The objective is to provide protection against criminal elements while ensuring the safety of your business. Inadequate security can adversely affect your reputation and your bottom line. As a result, you should never forego on updating your security systems. Frequent reviews and enabling the latest technology will certainly help you stay ahead of potential threats to your establishment. 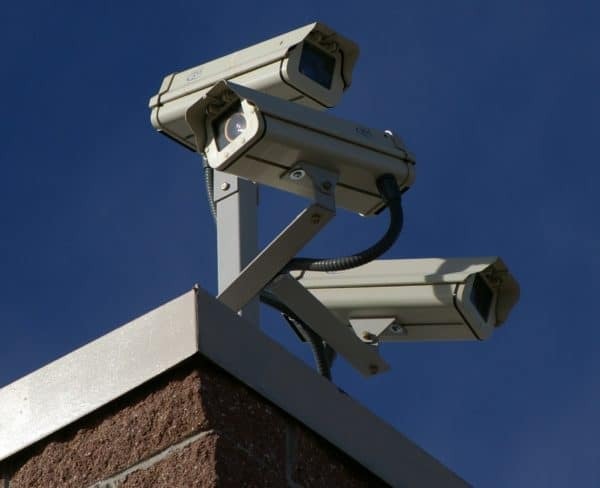 Nearly all sectors can benefit from a solid security program which includes video surveillance. If you are interested in upgrading your current security systems or having a new one installed, Alpha Energy Solutions is the leading choice in integrated systems and we can help. Supporting both commercial and industrial security needs, we can offer a vast range of solutions which can be tailored to your business. Through an expansive network of practical applications, we can help you achieve your security goals. Thorough security measures will boost company profits by reducing loss of income due to theft and burglary. Loss-prevention methods are strengthened by video surveillance, improving the overall climate of a business for both patrons and employees. Contact us to learn about our video management systems and security equipment.